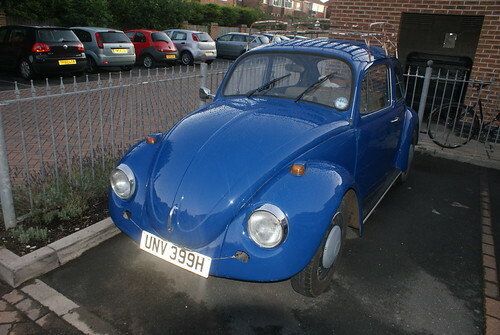 Re-sprayed and shiney, a photo by YorkClassicVWs on Flickr. 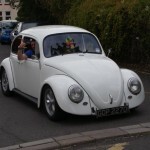 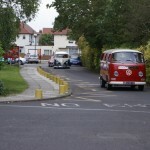 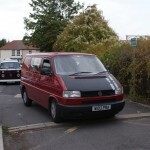 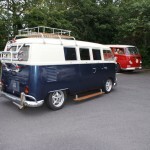 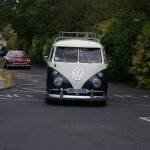 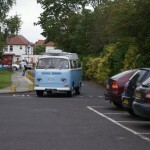 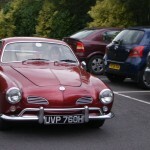 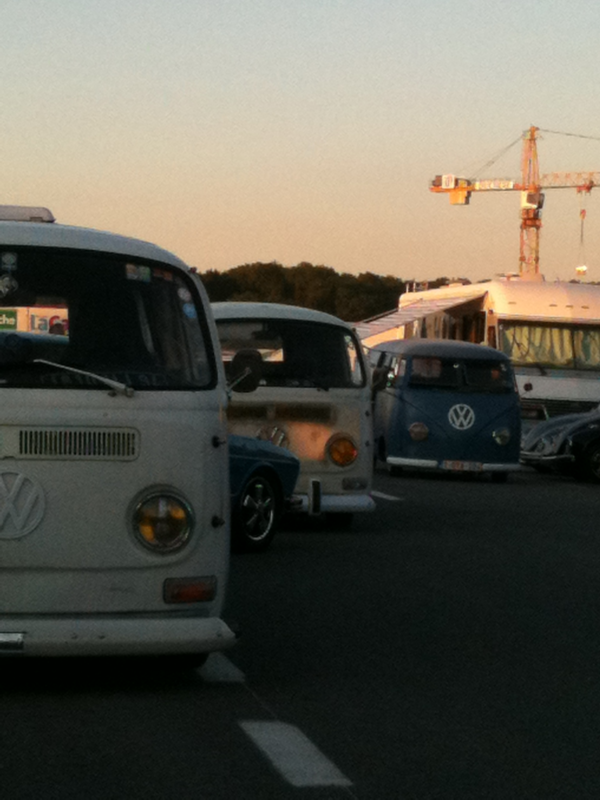 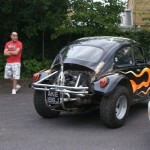 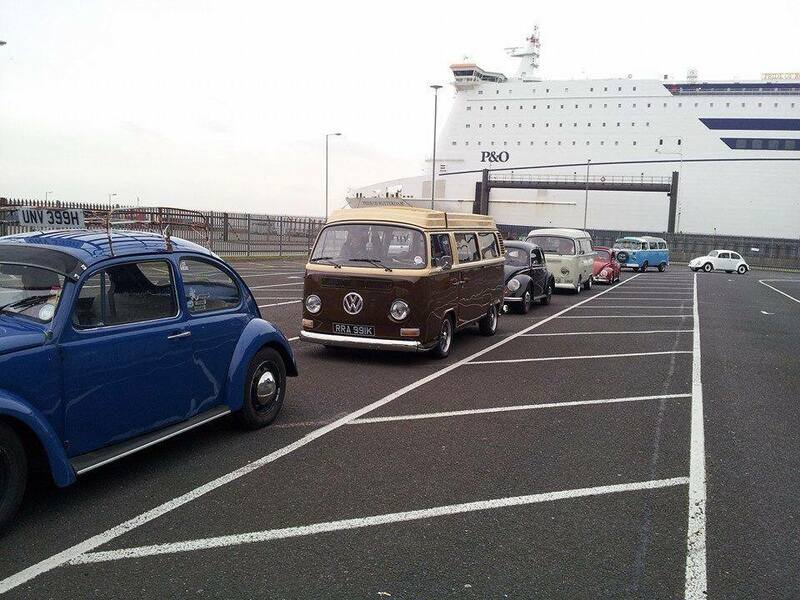 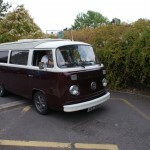 This is our first lot of photos’ from York Classic VWs Club meet – our first one and what a turn out! 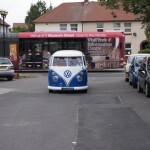 It was a fantastic evening, thanks to everyone that came.